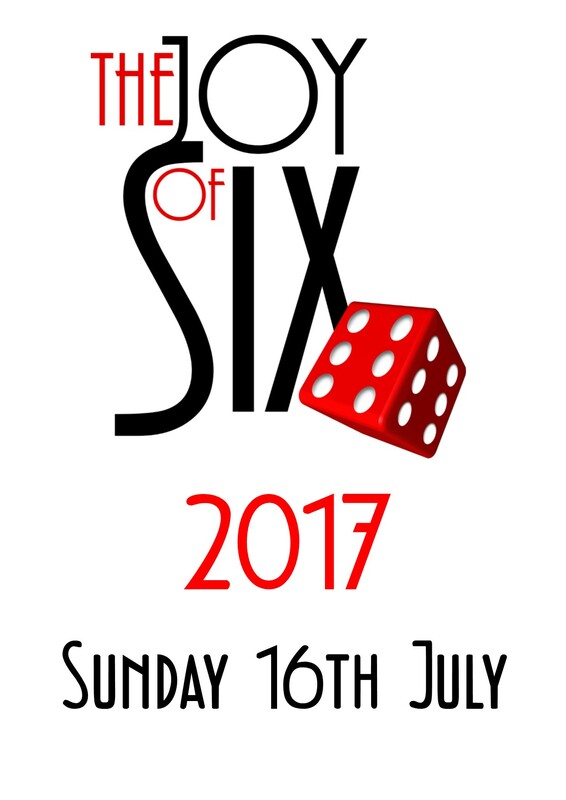 Sunday 16th July 2017 will see the next Joy of Six show at Sheffield Hallam University. More details can also be found on the Joy of Six Facebook Group. Following our successful partnership running 6mm games of Saga last year, podcast listener and all round 6mm gamer extraordinaire – Per Broden – has again invited us to help run a demo game. Per will be busy running a game of Lesnaya 1708, so he’s asked me to run a game of Sharp Practice using his excellent French Indian War collection. My task is to provide the scenario – so time to put my thinking cap on and come up with a good game to play! More details can be found on Per’s website.